Join Microsoft and Fortinet cloud experts as they provide valuable insights into the expanding attack surface and how you can enable efficient, agile computing while leveraging integrated multi-cloud network security and visibility. Today's rapid evolution of threats can be truly frightening. 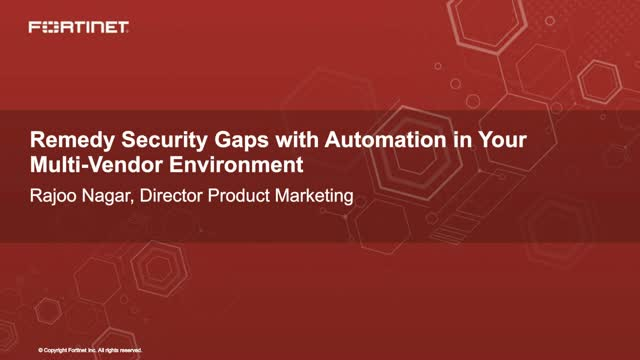 Join this webinar to understand breach technology and the shift that is occurring beyond just detection.